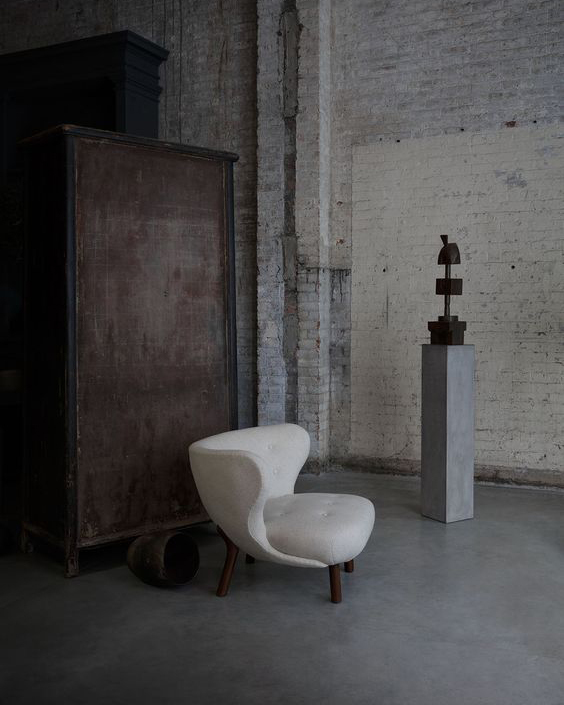 Along with his Copenhagen showroom and studio, Oliver Gustav has a beautiful shop on 11 Howard Street in SoHo, and yes, the chair is available. Photo courtesy of Oliver Gustav. 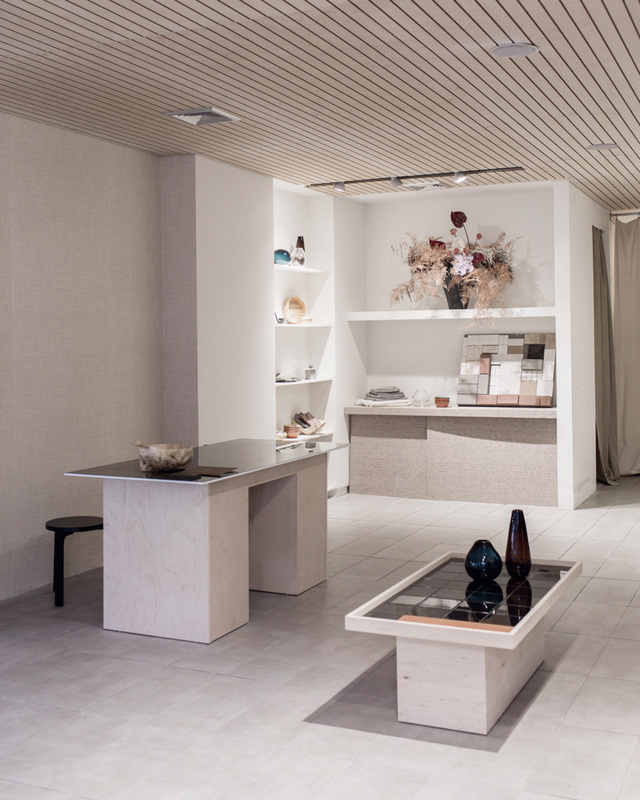 The new Samuji Shop in Nolita features a birch wood ceiling, Japanese straw lattice wallpapers and furniture designed by Ana Kraš. Photo by Gabriel Flores, courtesy of Samuji. 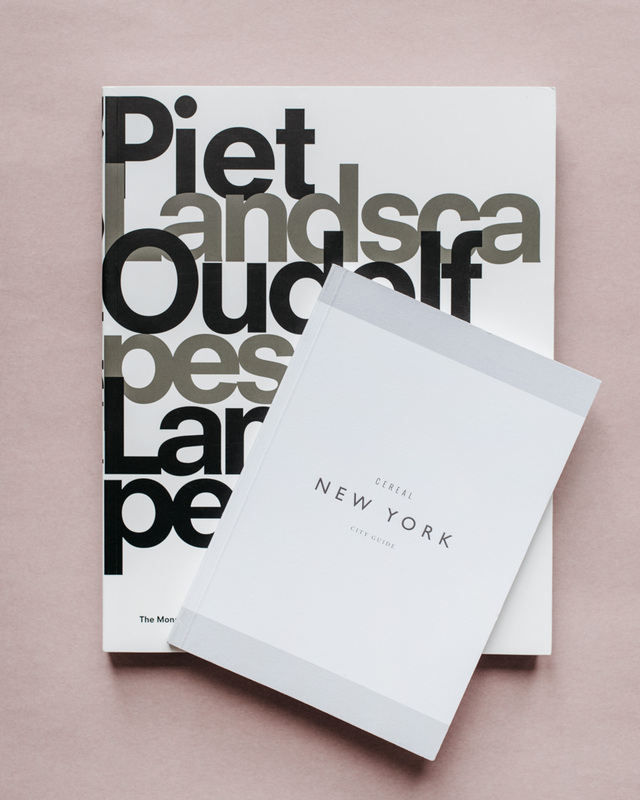 Bookstore finds: New York guide by Cereal and garden designer Piet Oudolf's book ‘Landscapes in Landscapes’ that showcases his designs, including the High Line garden in New York. It is quite a skill to make three floors of incredible pieces of art, furniture and clothing feel warm and welcoming. Every detail is meant yet the end result is not stiff or pretentious. It is intimate. It feels natural. 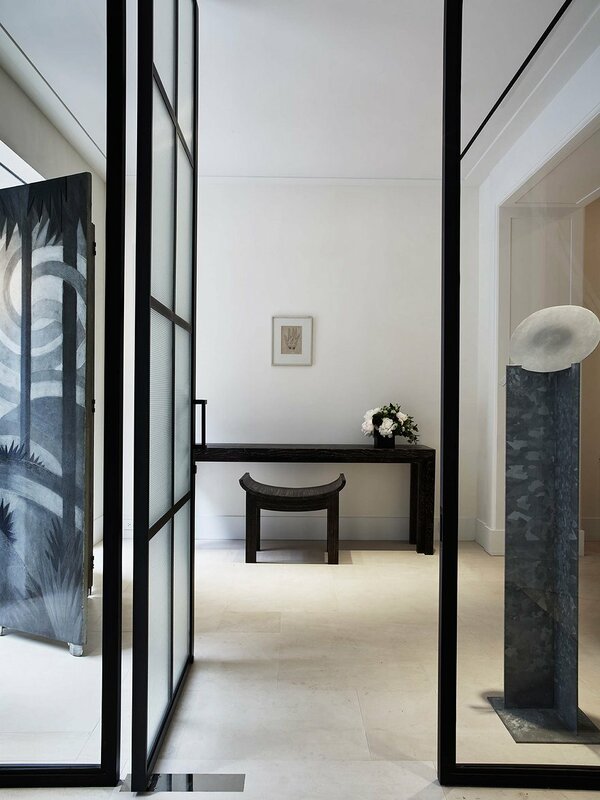 The Row store in Upper East Side, photographed by François Halard. Photo courtesy of The Row. 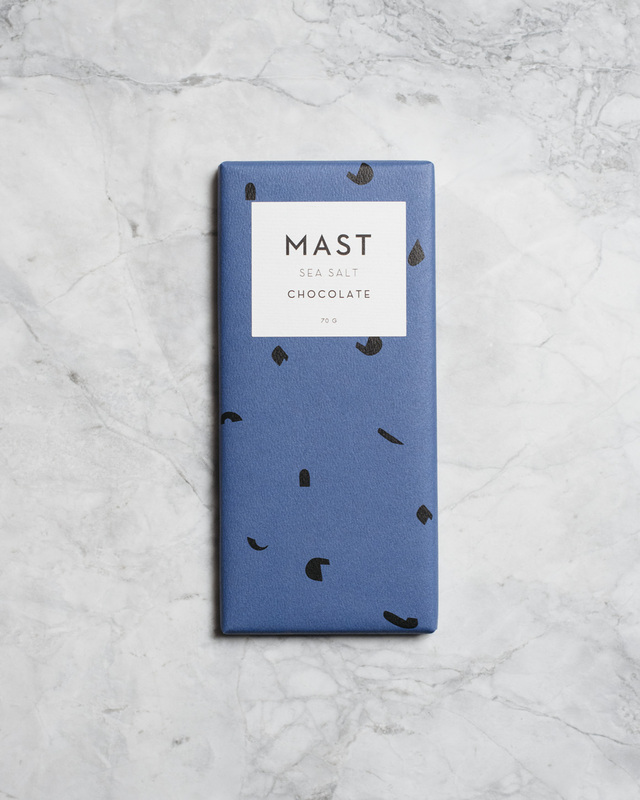 The local bean-to-bar chocolate is sold all over the city. Of all the different flavors, sea salt must be my favorite. The Apartment by the Line in SoHo. Oh, the options, they are endless. Yet these seven Manhattan destinations feel particularly relevant this fall. With a rich selection of art, design and cookbooks, and a well-curated magazine section, this is my favorite bookstore in New York. If you do not want to leave just yet – and you won’t – sit down for coffee and snacks in the 20-seat café to enjoy the vibe. From collections ranging from Acne Studios and A.P.C. to Mansur Gavriel and Maryam Nassir Zadeh, Steven Alan carries a nice selection casual womenswear, accessories and jewelry. For home accessories, furniture and linens, visit Steven Alan’s home store on 373 Atlantic Avenue, Brooklyn. A special brand for me forever and widely featured in my wardrobe and home. The new Nolita store carries womenswear collections Samuji Classic and Samuji Seasonal, and the homeware line Samuji Koti. On my shopping list this season: linen tea towels and Bucket Bag in cognac. Versatile yet well thought-of selection of fashion, beauty, books and homeware items displayed in a beautiful and home-like setting. I adore how well the space is maintained and how organically the furniture and objects are moved around. Displayed selection ranges from affordable cosmetics and homeware items into more precious fashion and art pieces and furniture. Located downstairs at 11 Howard hotel, the Danish design studio is focused on unique and limited edition pieces of furniture, homeware items and art. The serene space is filled with unique objects that feel poetic and peculiarly timeless – like they belong to no time and all times. I had my eye on a large stone plate but it was just too heavy to be carried home this time. ABC Carpet & Home feels like a cozy department store built around home objects. The selection is gigantic but still original, ranging from furniture, rugs, bedding, kitchen and dinnerware, to jewelry, accessories, home scents, candles, wellness products, you name it. Perfect place for finding gifts. On your way to Guggenheim, visiting The Row store is a delightful experience not far from visiting a gallery, that is, a beautifully lit, super inspiring gallery. I enjoy the quality of design, materials and craftsmanship in everything: the details of the space, the clothes, the ambience. Even though purchasing full looks from the collections exceeds most shopping budgets, I think it is a pleasure just to see how much greatness there is out there – feel the inspiration and talent that went into making all the beautiful things – a bit like when visiting an exhibition.